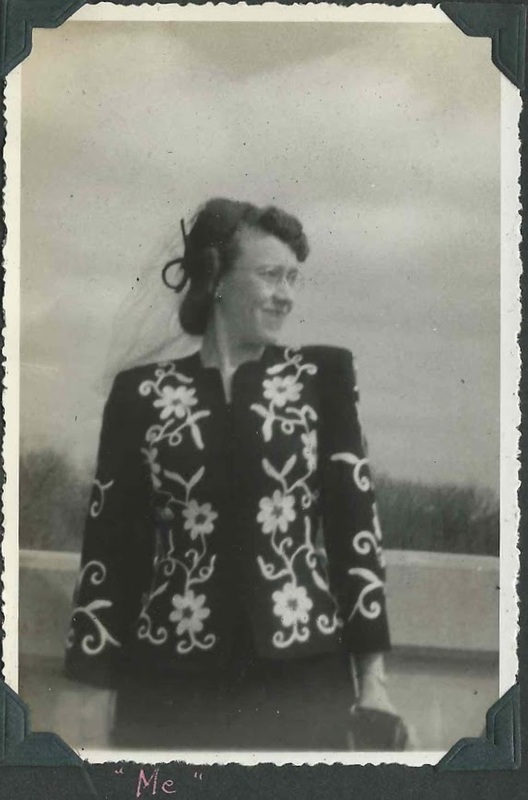 1920s-1940s autograph album of Aletha Mae (Forton) Leeder of Antwerp, New York, before and after her marriage to Emmitt Leeder. Below, Aletha with her mother and Aletha as an adult. The entire album can be seen in a slide show at the end of this post. One photograph is captioned "Dad". 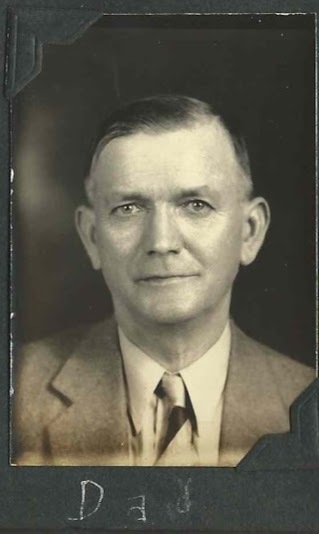 He may have been Aletha's father Edward Julius Forton or her father-in-law Edward Delbert Leeder. Aletha attended Oswego Normal School. Several photographs show students at school and at lake outings. 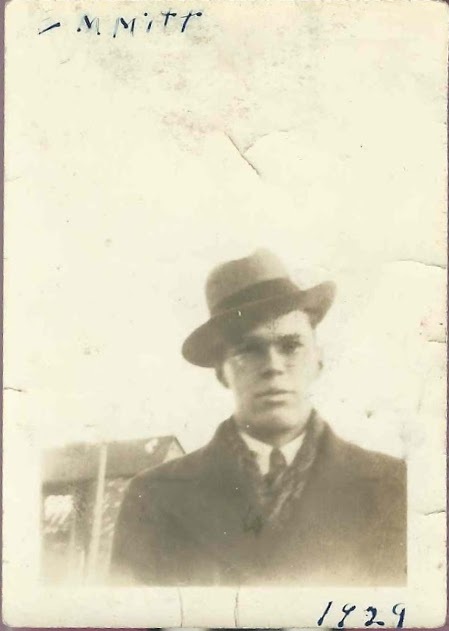 Emmett, shown below in 1929, worked at the Borden Company at Antwerp, New York. 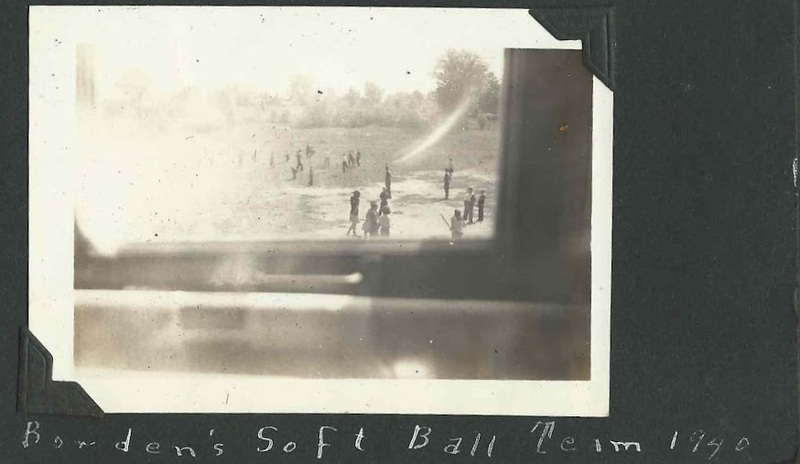 One photograph shows the Borden soft ball team of 1940. 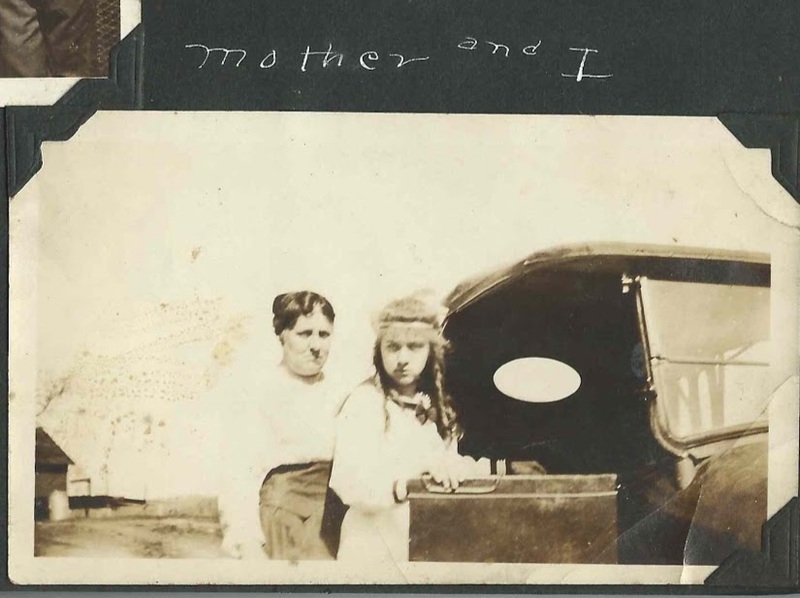 Many photographs are captioned "Del" or "Del and I", so it's possible that his name was Emmett Delbert Leeder or that he took on the nickname of his father. If you have corrections to the information above, please leave a comment or contact me directly. Please be careful when leaving comments about living people. 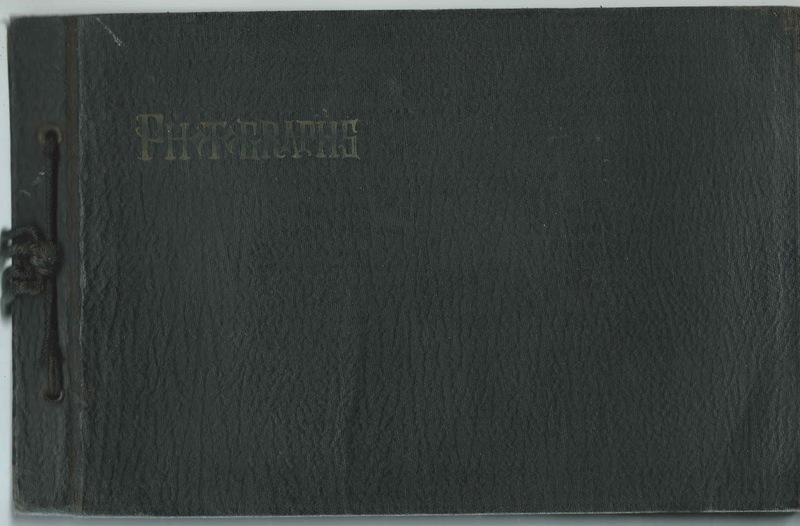 Although there are many photographs in the album, many more are missing. I've included some of the captions of the missing photographs in order to give a fuller appreciation of the album. Many people's photographs/names appear multiple times, as you would expect. Anna, in a photograph with Jane. The entire page is headed "Hubbard House Gang"
Jane, in a photograph with Anna. The entire page is headed "Hubbard House Gang"
Clary, in a photograph with Earl. The entire page is headed "Hubbard House Gang"
Earl, in a photograph with Clary. The entire page is headed "Hubbard House Gang"
The Bell Boys (3 of them). The entire page is headed "Hubbard House Gang"